Nate was selected as an apprentice for the 2018 Office of Naval Research SEAP opportunity at the Philadelphia Naval Warfare Center. All of South Jersey Robotics and the LUNATECS are proud of Nate’s outstanding accomplishment. 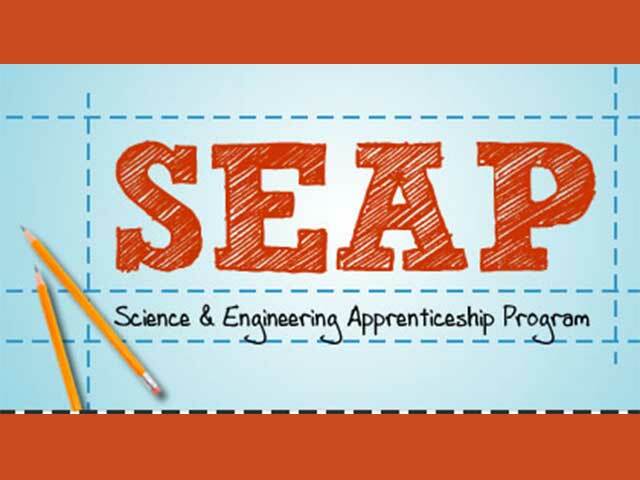 FIRST® Robotics students like Nate not only have access to millions of scholarship dollars for college, they also have access to select internship opportunities like this one with SEAP. FIRST FRC students can find opportunities like this by visiting the FIRST website here.